KATHMANDU, June 19: Consumer right activists have said that consumers are not benefiting from falling oil prices in the international market. Talking to Republica, they said that the decision of the Nepal Oil Corporation (NOC) to lower prices of petrol, diesel and kerosene by Rs 1.5 liter won't give consumers much needed relief. NOC reduced the price of petrol, diesel and kerosene by Rs 1.5 each per liter on Friday. 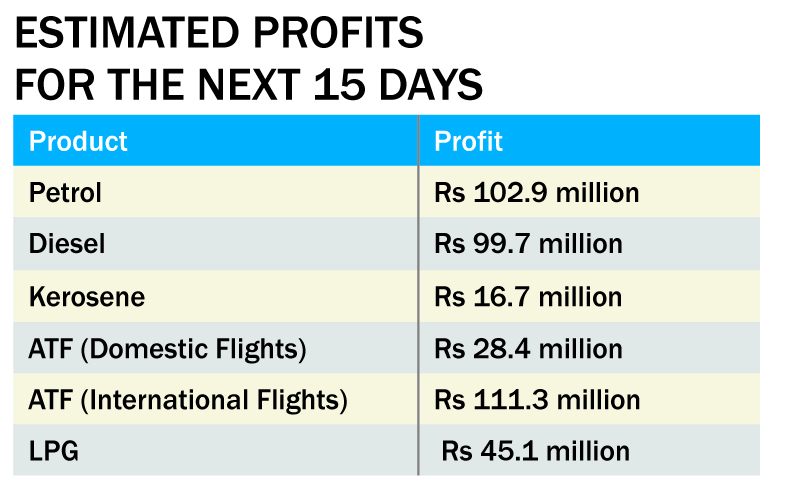 Despite lowering he prices, NOC will profit more than Rs 400 million in the last two weeks of June. Despite Friday's adjustment, NOC is earning profit of Rs 5.69 per liter in petrol, Rs 1.47 in diesel and Rs 17.47 in kerosene. Likewise, it is profiting Rs 44.38 per cylinder (14.2 kg) in liquefied petroleum gas (LPG) and Rs 11.22 per liter in aviation turbine fuel (ATF) for domestic airlines and Rs 18.84 in ATF for international airlines. Petrol is currently retailing at Rs 100 per liter, while diesel and kerosene is available for Rs 76 per liter each. Likewise, LPG costs Rs 1,375 per cylinder. As per the new rates sent by Indian Oil Corporation (IOC), NOC will earn profit of Rs 102.9 million in petrol, Rs 99.7 million in diesel and Rs 16.7 million in kerosene in the second half of June. Similarly, it will profit Rs 45.1 million in LPG, Rs 28.4 million in ATF for domestic airlines, and Rs 111.3 million in ATF for international airlines. He also called on the government to take needful action against NOC for overcharging consumers. “The price should have come down significantly this time as it is the first adjustment in prices since mid-December, 2016,” he added. NCF last week filed an application at the Office of the Prime Minister and the Council of Ministers, drawing its attention toward the failure of NOC to implement automatic fuel pricing mechanism. Commenting on nominal drop in petroleum prices, he said that NOC just wants to show that it has implemented automatic fuel pricing mechanism. “NOC hurries up to increase price when fuel price increases in the international market. But it shows now concern when prices in the international market fall,” he added. Meanwhile, Sitaram Pokhrel, the spokesperson for NOC, said that that NOC lowered prices nominally to prevent smuggling of petroleum products to India. “The price of petroleum products is already cheaper in Nepal compared to India. The further deduction in price will encourage cross-border smuggling as Nepal and India share open border,” Pokhrel said. 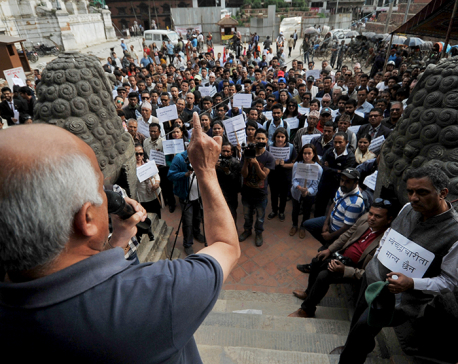 KATHMANDU, May 28: Out of 35 public enterprises, 23 were found making profit, while 12 incurring loss this fiscal year.